If you are blogger or web designer or marketing guy then you probably know how difficult is to find high-quality free stock photos. Most of the websites offer commercial stock photo with a high price. Even when you find free stock photos, most are low resolution, watermark or nonspecific. 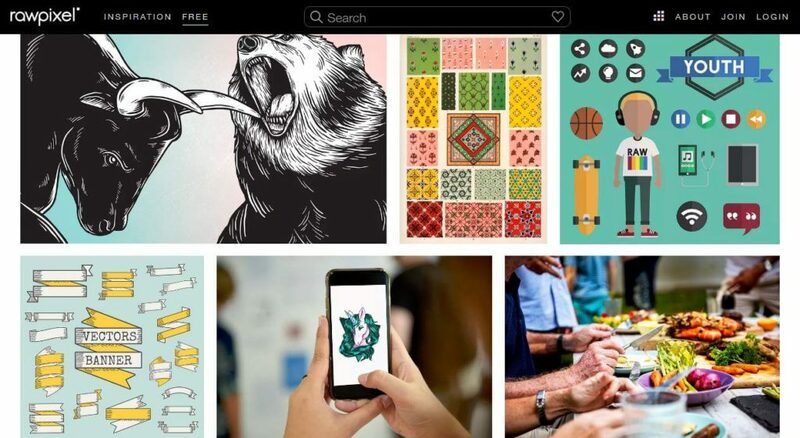 Literally, more than 100 websites are offering free stock photos and we made a curated list of best websites that offers free to use for a commercial and public purpose. There is old saying Images are worth a thousand words. A good image is always a choice for great design. 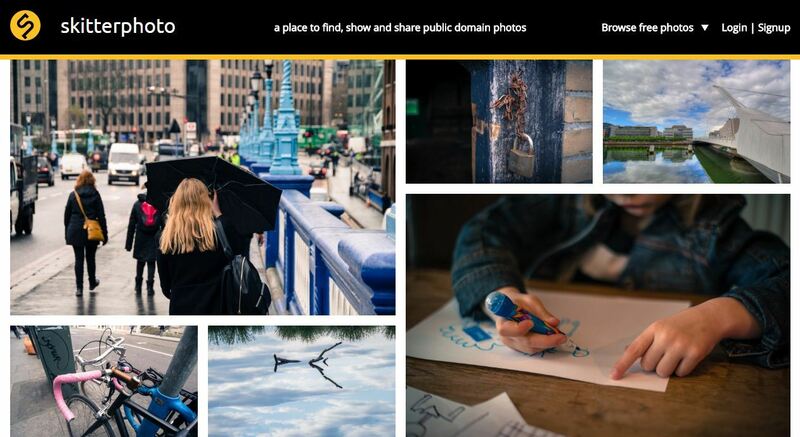 Most of the website release their images under the creative common license which means a user can use them for the public or commercial purpose. And some websites may require attribution. Negative space offers free high-resolution stock photos for your website or print media. All photos on this site are shared without copyright which means you can use without any restrictions, you can use it for personal, professional or business. 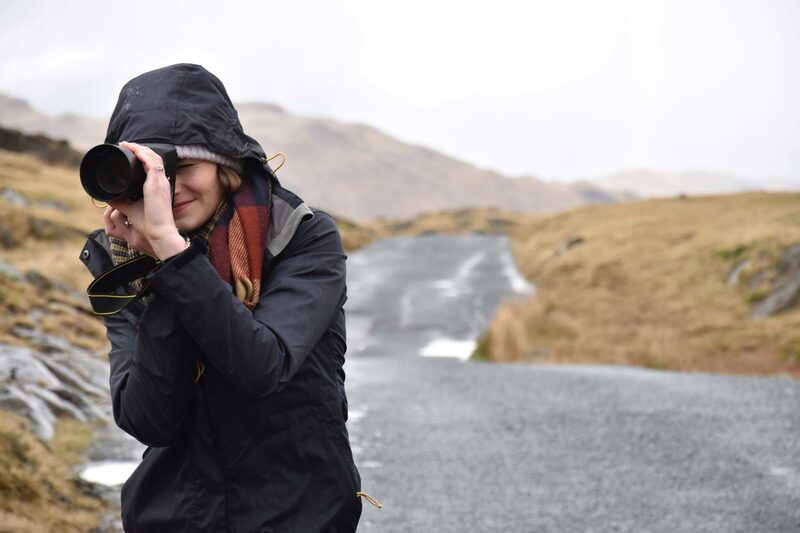 Need images for your next blog post then this is the website what you are looking for. This website provides you a blog-style stock photo with high-resolution.The site adds 10 fresh photos with every 10 days. All photos released in Unsplash are under creative commons public domain license. Burst is by Shopify. If you are an entrepreneur and looking for high-quality stock photos for your business then this website is for you. From product to fashion, laptop, phone, yoga huh.! Huge collection of stock photos for making better websites, marketing campaigns and product developments. All photos are released under the Creative Commons CCO and you are free to use for the personal or commercial purpose. Gratisography offers high-resolution free stock photos for personal and commercial use. Gratisography offers categories of photos you can choose from animal, nature, objects, peoples, etc. all photos are free of copyright. Photographer Ed George who made this site to offer his generous photography to users for free of cost. You can use photos for any purpose apart from reselling. 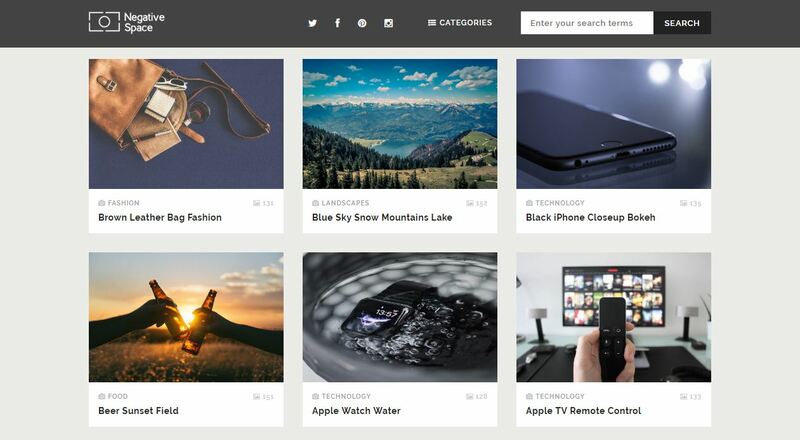 Stocksnap has a large collection of high-resolution free stock photos. Browsing thousands of photos using the simple search box. 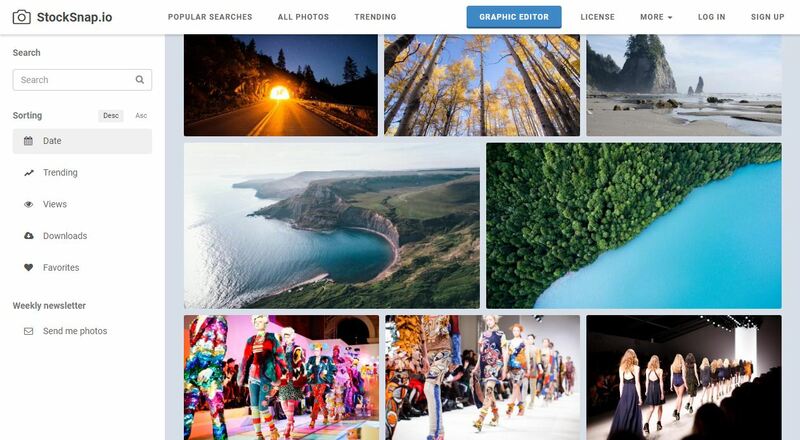 trend option gives insight on top downloading photos. 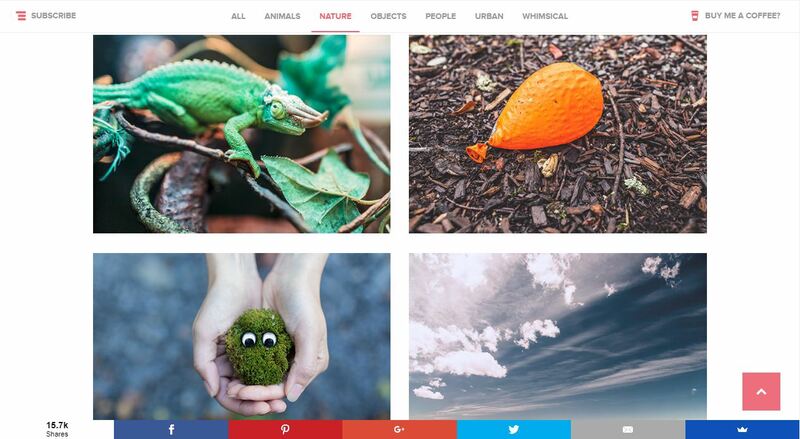 Skitterphoto is another website provides wide varieties of free stock photos. All photos are released under public domain which means you can use them for any purpose even commercial purpose. Photographer Jeffrey Betts wanted to share his love of photos to the world than this website was born. He provides high-resolution stock photos for public and commercial use. 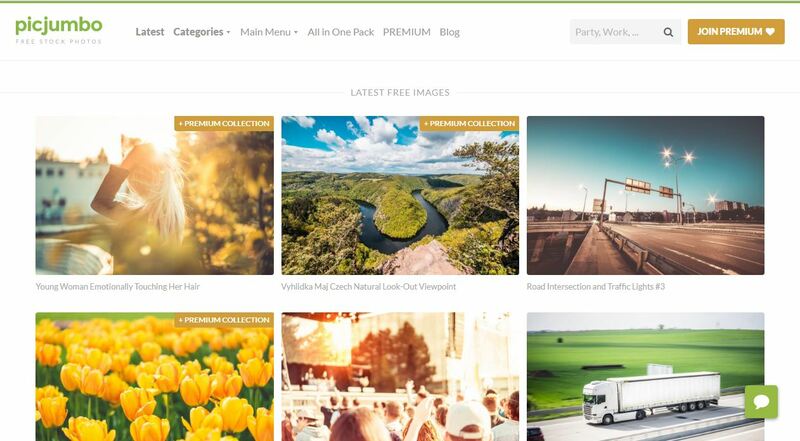 Picjumbo is founded by Photographer Viktor Hanacek in 2013 offers free and premium high-resolution stock photos. 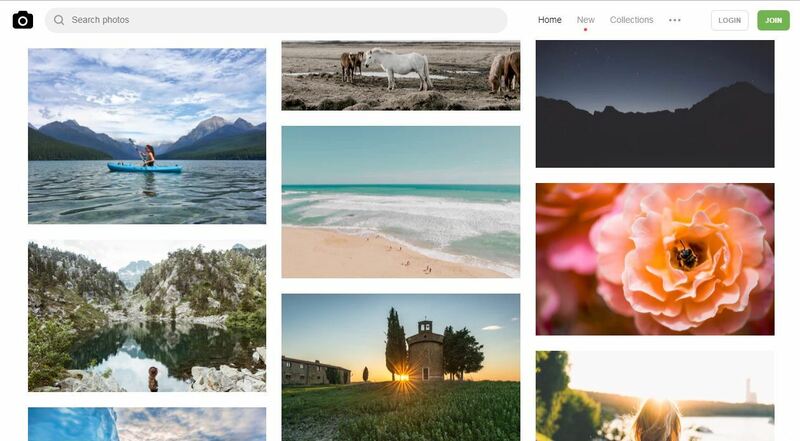 More than two and half million photos from Picjumbo used by millions of bloggers, web designers and marketed around the world. 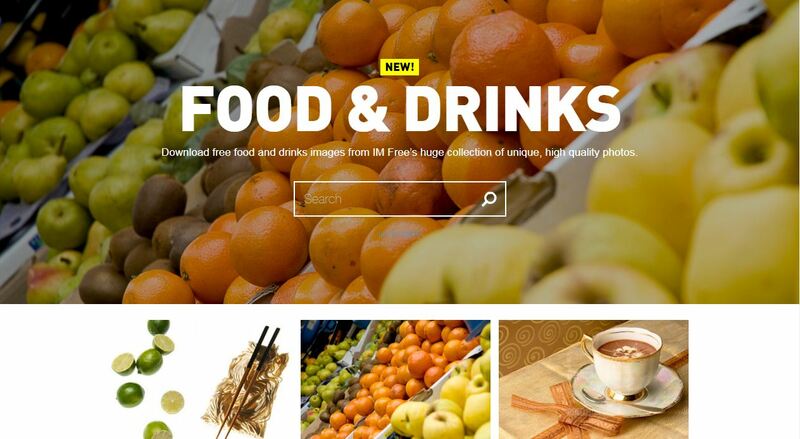 IMcreater provides high-resolution free stock photos with wide varieties including food and drinks, interior, lifestyle, travel and much more. One of the best thing about the website is you can find photos based on color, orientation, and mode in addition search feature gives the specific selection of photo. Over 30,000 free stock photos and adding 3000 high-resolution photos every month Pexels helps millions of creator to easily create attractive products and designs. All photos on this site are carefully handpicked from photos uploaded by our users or sourced from free image websites. You can use these beautiful photos to create your next amazing products, designs, stories, websites, apps and art. 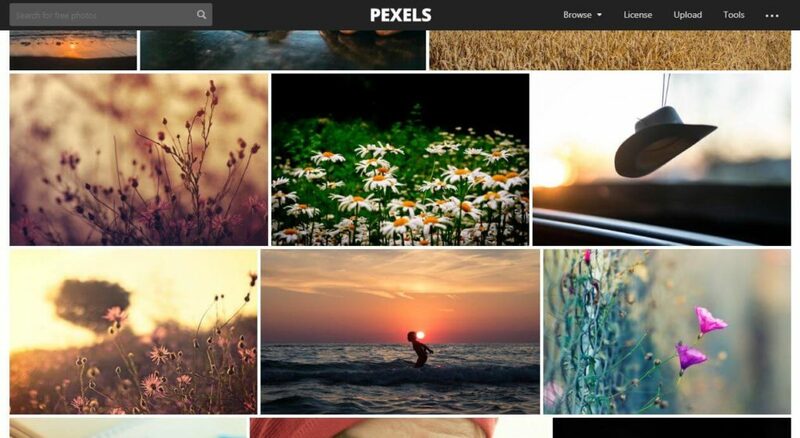 All high-quality free photos in Pexels are licensed under the Creative Commons Zero (CC0) license. 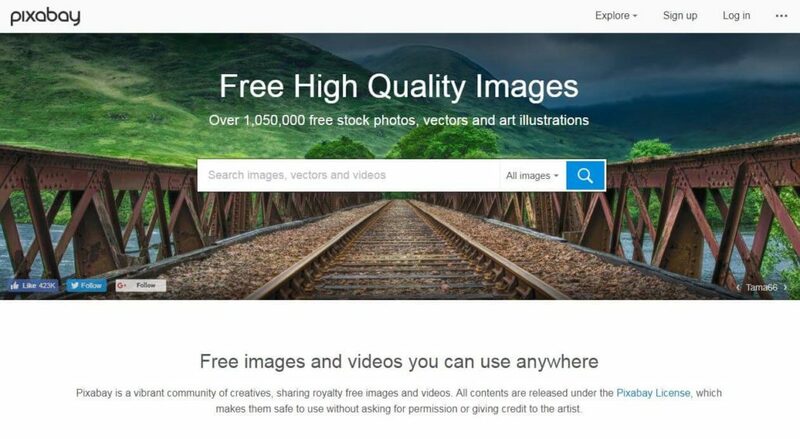 An active creative community behind the Pixabay shares more than 1 million high-quality royalty free images. All the photos are released under the Creative Commons CC0 license. A user can also contribute their high-quality pictures to Pixabay as public domain and share to the people around the world. The category it offers are Architectures, Science, Technology, Nature, Food, Travel, Health, Business and much more. Rawpixel is a new site on this list and offering thousands of various high quality free inspirational stock photos. And also Rawpixel offering old painted stock photos of sea fishes and plants. User registration required to download stock photos from Rawpixel. Already some of you may created a designed document or greeting cards or Facebook image posts using Canva website. They are offering wide range of design solutions for business and personal needs. 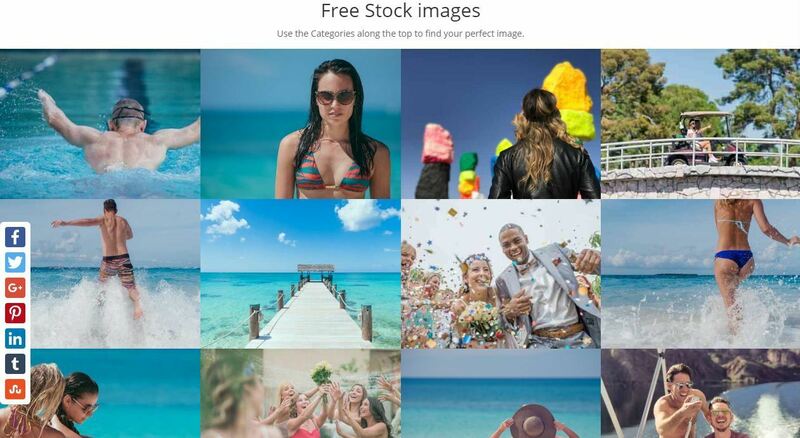 Canva launched free stock images service. They are providing high quality images with variety of categories. 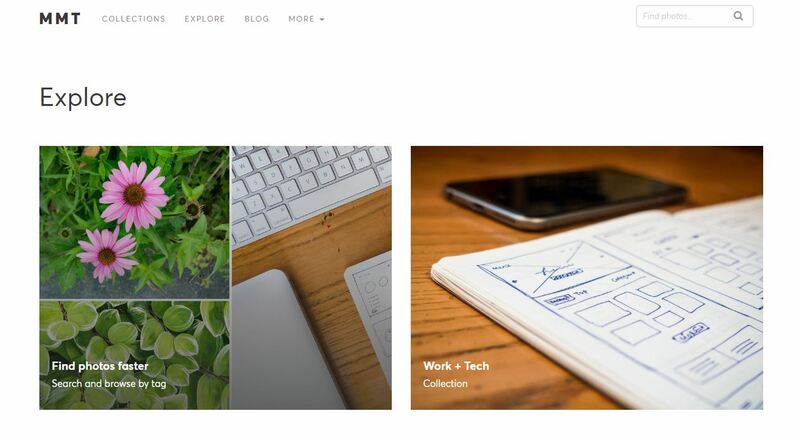 Moose offers free high quality single-style stock photos for small business and community. Most of the images they offers are transparent background with standard light across all photos. Thus you can combine the objects and models as you wish. One of the greatest things about Moose is, you can download all images offline. If you use their images just give them a credit by linking to their website other wise buy licence. 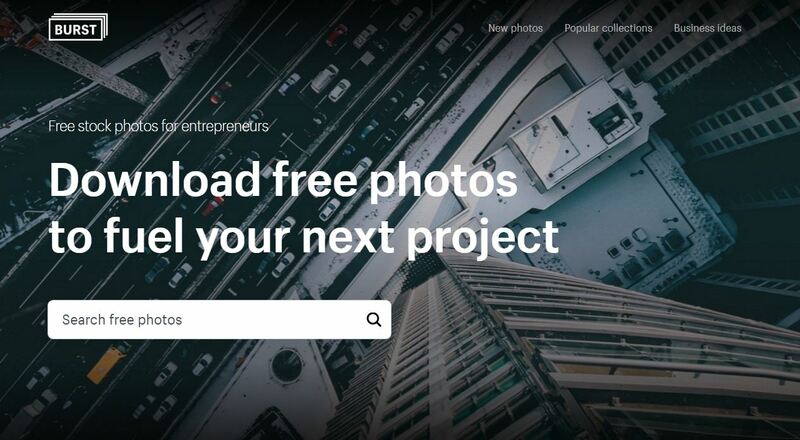 With the help of these free stock photos, designers, bloggers, and marketers will save a lot of money and no more depend on the poor quality photos. I really like UnSplash and Pixabay. Thanks for these site recommendations. Good stuff here. No need to google separately and find photos. Here collectively kept based on the topic and easy to choose. The way he explained is short and easy to grab. Kudos man, keep going.